A global customer with 5,100 unified communication users, 200 contact center users, 20 offices and 900+ stores had disparate phone systems throughout different regions of the globe that were either end of life or not interoperable with the other systems. This prevented effective communication between offices and regions across the globe. 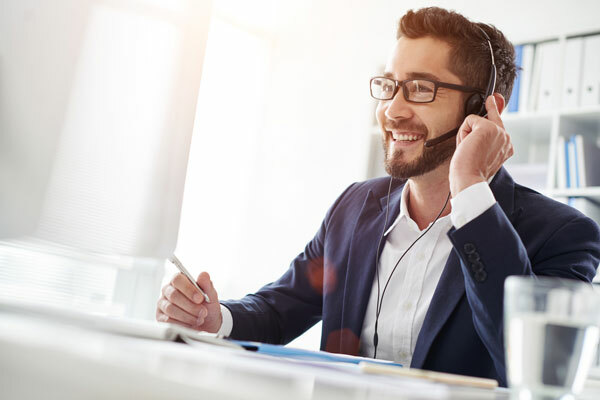 In addition, the customer needed to replace their video conferencing solution for on premises and remote users, integrate Office 365 with the phone system and implement a robust contact center solution. Bridgepointe was brought in to write and manage an RFP to find a global UC and contact center provider to put the entire corporation on a single phone platform and deliver those services internationally without using local international trunking whenever possible. The customer did not want to replace their existing MPLS networks so any supplier chosen needed to be able to integrate its solution with the existing MPLS network. The Bridgepointe team interviewed the customer user base throughout each region of the globe to understand what they wanted out of a new phone system. Once all of the business requirements and priorities were identified, we wrote the RFP and sent it to 5 suppliers that could satisfy all of the customer requirements. International presence was the toughest. We compiled, scored and weighted all of the responses. We then coordinated in depth supplier demos and presentations and helped the customer make the right decision. The customer was able to save $2 million per year by eliminating all of the existing phone equipment and expenses associated with it. They were also able to eliminate their Efax and WebEx accounts as a result of the new suite of services.